Sit back and relax while we make your barbecue an affair to remember! All BBQ packages include sauerkraut, lettuce, tomatoes, pickles, American cheese, condiments, rolls and disposable dinnerware. Veggie Burgers are available upon request by your guests. 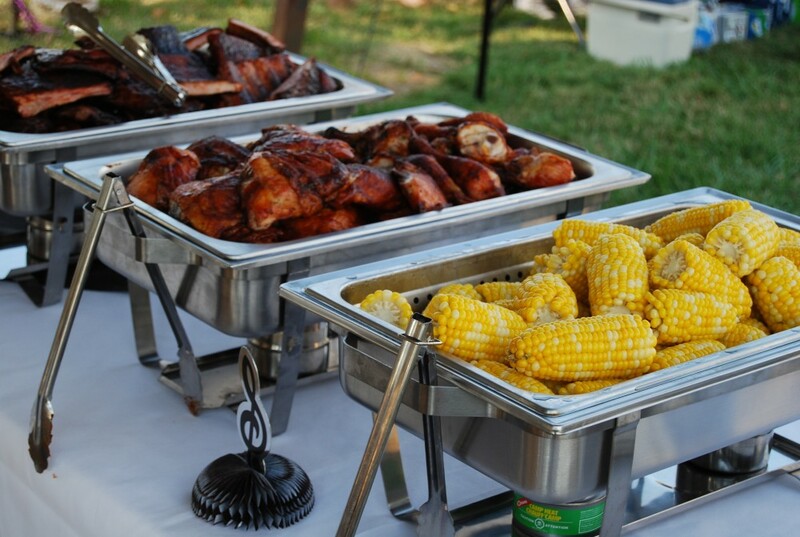 Custom Catering Home Barbecues are four hour events that include setup, two and a half hours of unlimited grilling and clean up. Our experienced grill chefs and trained serving staff arrive one hour before desired serving time. ** Note prices subject to change depending on market pricing.